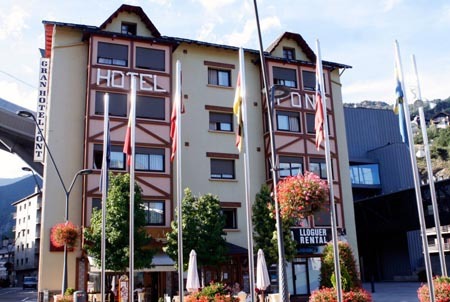 Discover the Rossell Forge Interpretation Centre in La Massana, Andorra. 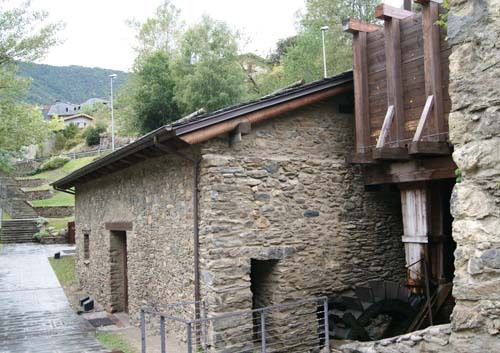 The Interpretation Centre of the Farga Rossell is housed the Farga Rossell itself, the last active Forge Andorra in close. Farga Rossell is a good example of pre-industrial heritage of Andorra. 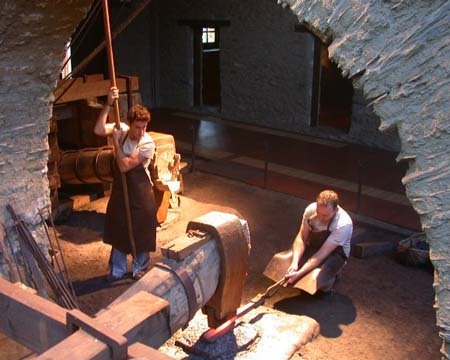 This forge was built between 1842 and 1846 and remained in activity until 1876. Currently, Inside you will find an interpretation center of the Iron where through media and an interesting hammer demonstration, you will learn the process of transforming iron ore into ingots explained and trading. Also, you will learn the various tools used to work iron. 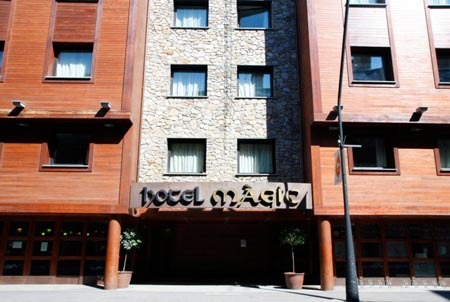 Avenida del Través, La Masana - Andorra. The normal rate without hammer demonstration is 3€ per person, with proof price is 4€. 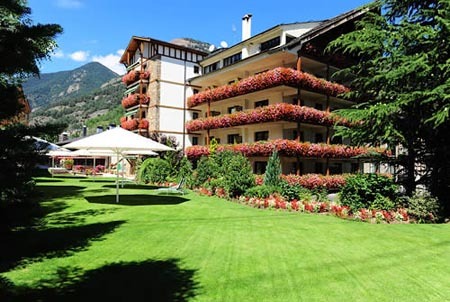 There is reduced rate (1.50€) for groups of over 10 people, pensioners and students. Guided tours with or without pre-booked visits are made. You can perform activities for schoolchildren. This features a multimedia classroom and audiovisual service shop. The entire facility is equipped for the disabled.